The Conch Republic is serious about their laid-back lifestyle, their drinking, their festivals, their sport fishing, their folksy music, their sunsets, their beautiful water, and their original Key lime pie. A rich graham cracker crust is filled with a perfect custard blend of sweetened condensed milk and tart key limes. 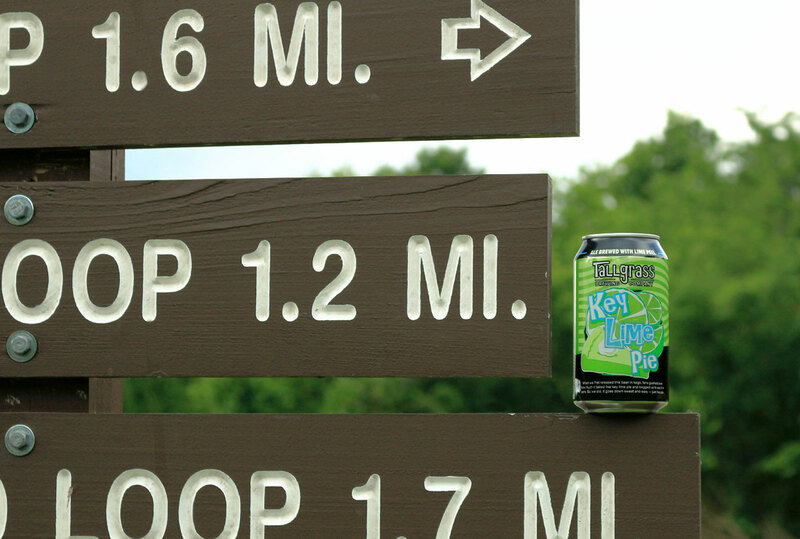 This legendary southern dessert is the ideal inspiration for a summer beer. 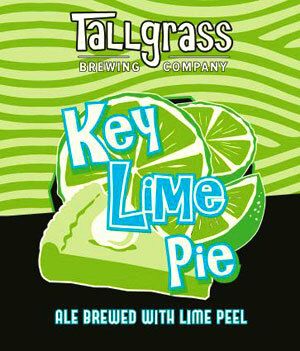 Key Lime Pie beer from Tallgrass Brewery is the liquid interpretation of this celebrated Key West treat. Frosted candied limes tantalizes the nose prior to tasting. 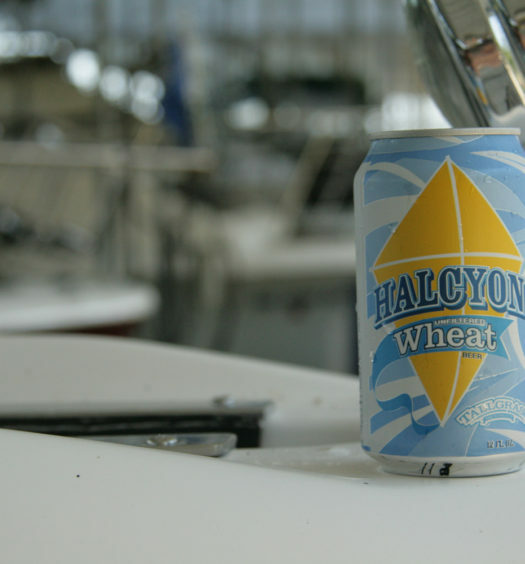 A smooth highly carbonated approach highlights a creamy base with a surprisingly tart bite. 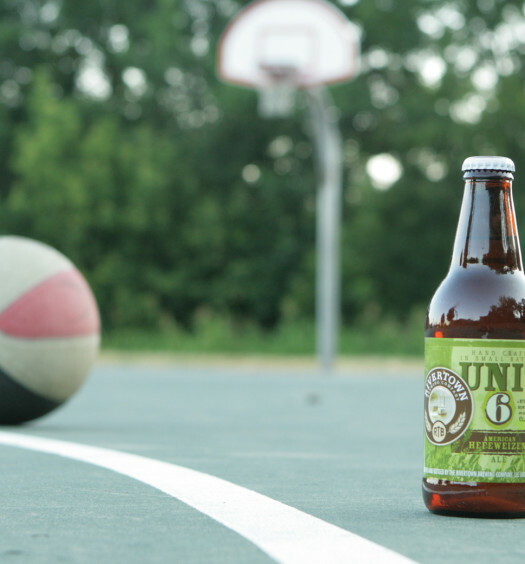 Finally, a semi-sweet finish punctuates a most outstanding experience.